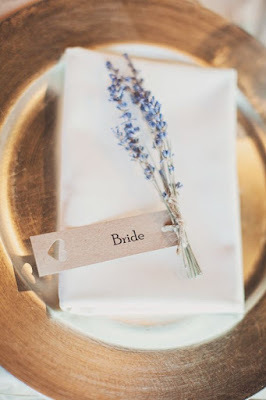 Let's Go Through My Wedding Pinterest Boards! 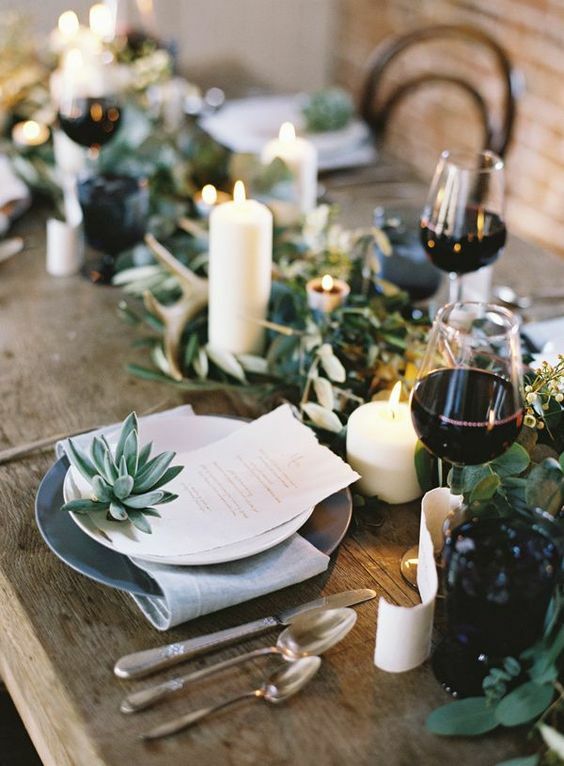 Going through my Pinterest wedding boards has been something i've been wanting to do for a while now, and seeing as it is under a year until our big day, I thought now would be the best time to start sharing some wedding content with you over on here on this little corner of the big www. 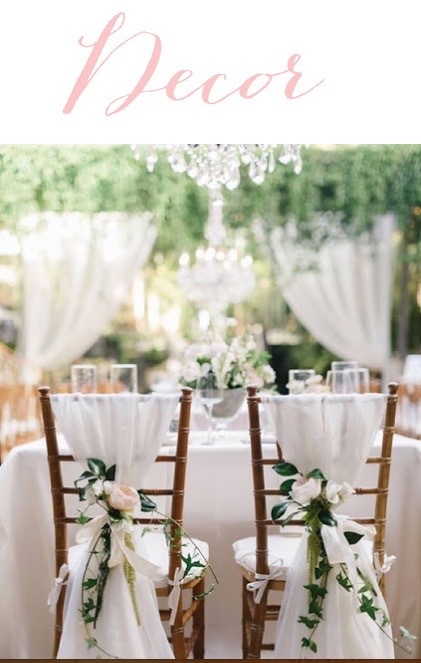 To say I'm obsessed with wedding decor would be a huge understatement, blush tones are for sure creeping their way into the mix of beautiful clean crisp whites and greenery of foliage! 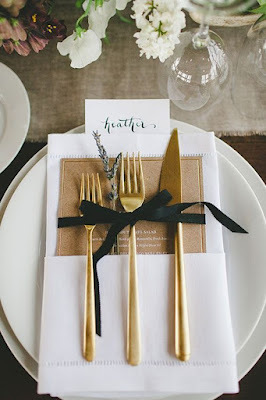 Im also loving adding subtle gold tones, especially in dining accessories, I just feel like it adds a really expensive element to the decor without being over the top or too tacky (I hope)! Pinning wedding dresses with literally the first thing I did as soon as we got engaged, it's funny, if you go through the board from the beginning of our engagement and scroll to the top you can see the transitions of dress styles that I thought I would've gone for and pretty much everything I pinned is completely different to the style of dress i've actually ended up with! 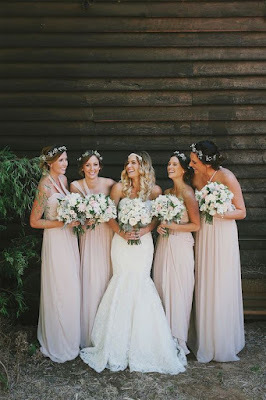 I absolutely adore the top dress in this post, the most beautiful Sarah Seven 2 Piece, the embellished crop top with the soft A-line bridal skirt is just the absolute dream, but unfortunately my world consists of far too many slices of cake and Starbucks frappe's so crop was definitely not the way forward in this girls world, therefore I started to broaden my outlook on styles and absolutely obsessed over more floaty feminine styles, tulle and lace are just perfect wedding dreaminess and this is something I will forever miss trying on.. gone are the days of swishing around bridal boutiques swooning over dresses, however I am very excited for the day I get to wear my chosen dress, can you tell? 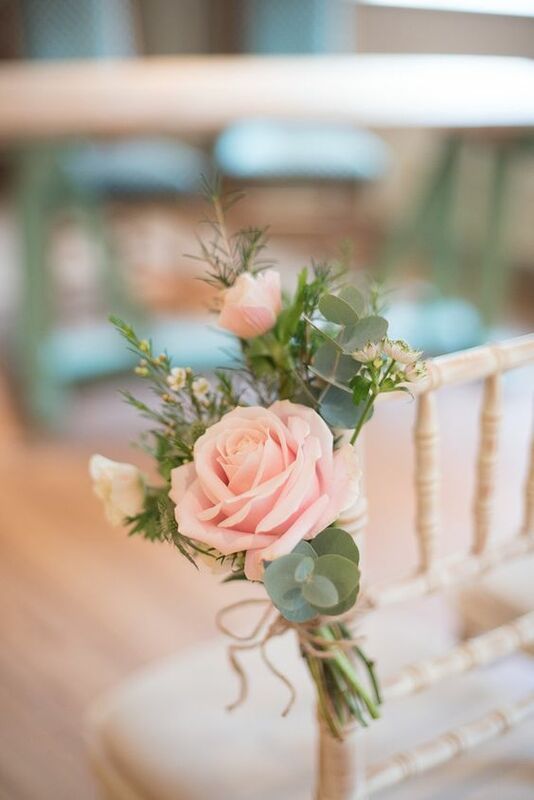 Flowers are a hard one, theres just so many styles to choose from & you have to then co-ordinate that with your wedding decor, dress, bridesmaid dress etc etc the list is literally endless and getting it right is what I've been trying to perfect over the last few months & I'm feeling like I'm potentially failing on this one right now, I really love the idea of tying the blush tones into the boquets using soft roses, peonies, carnations & mixing them with white tones and keeping everything minimal and delicate! 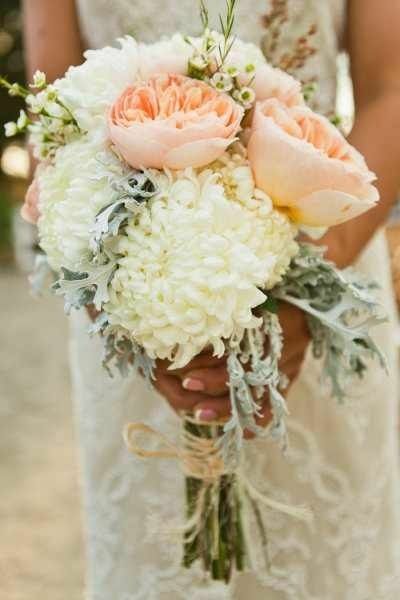 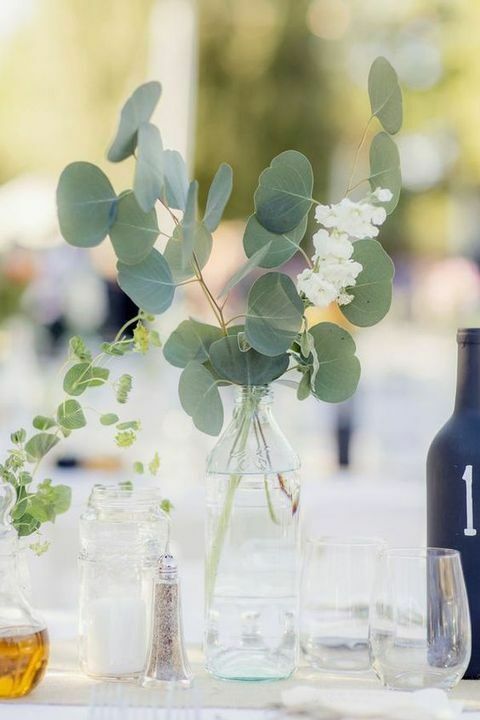 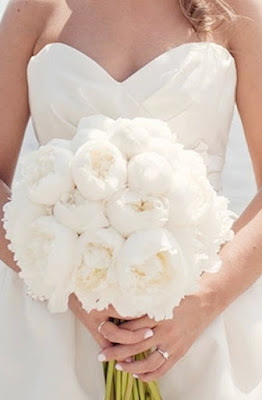 Another idea I've toyed around with is all white flowers which I just think looks so crisp and fresh, with just a little greenery on show from the stems, however I think its about time I bit the bullet and made an appointment with a florist to discuss my options rather than swooning over pinterest photos all day. 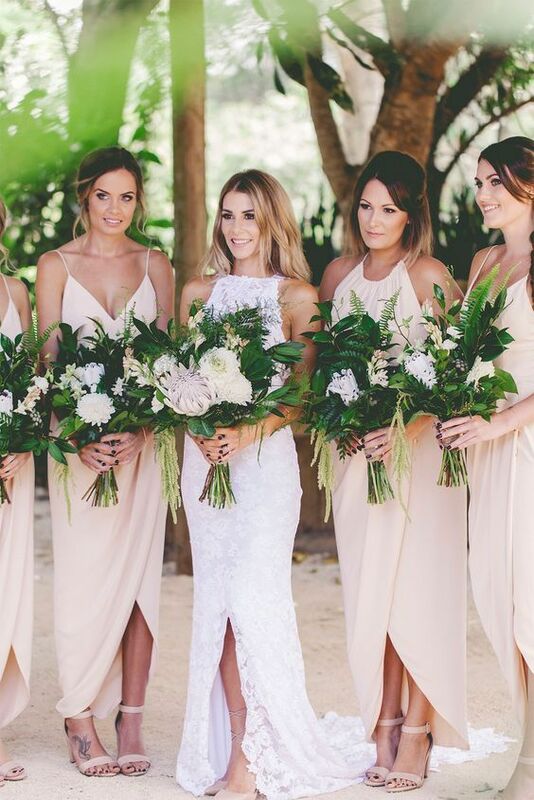 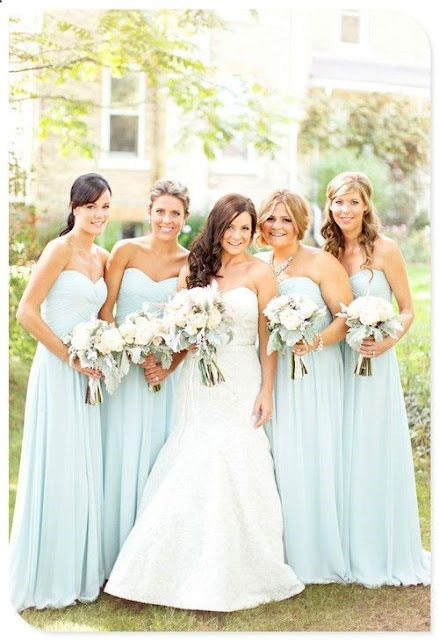 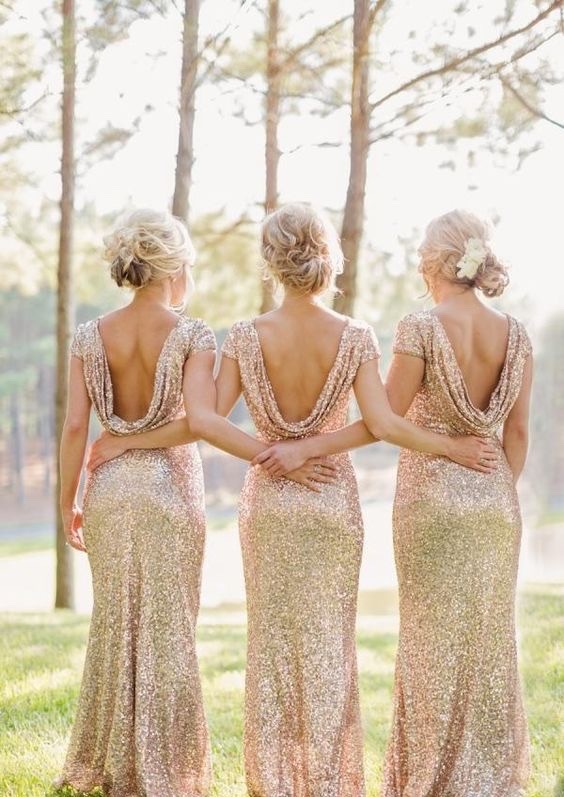 ... And finally, Bridesmaid dresses, how beautiful are the sequin gold dresses, I would absolutely love to have gone with something like this, but I feel like they don't sit right with the look of our day, however, I still love them & looking through Pinterest my eye literally constantly gravitates to blush tones. I love the look of blush with the soft white bridal tones and feel like everything will tie so perfectly together with this shade, however it is a pretty popular colouring right now and I'm always someone who likes to stray from the norm so this whole palette could change drastically overnight ahh! 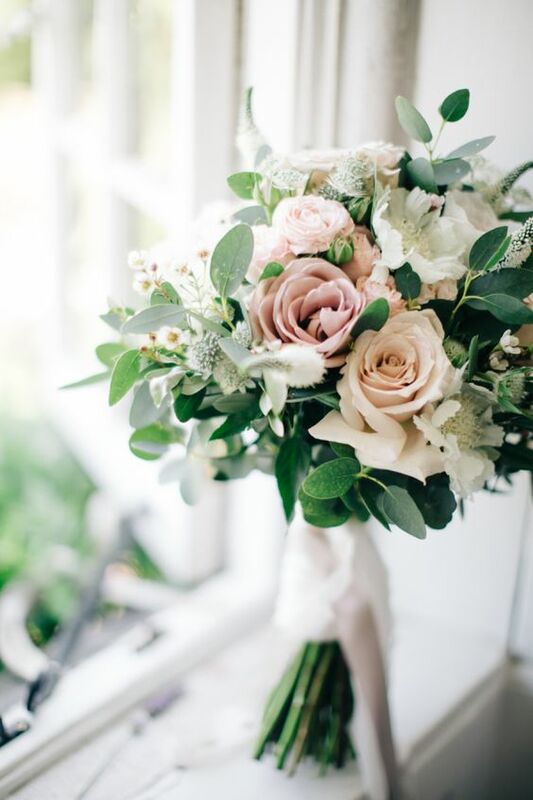 I really hope you enjoyed having a little look through my Wedding Day Pinterest boards, it feels so nice to share with you all some of the details of what our day might look like & if anyone else is currently planning their big day, leave me a comment so we can chat everything weddings as I feel like Sam may get sick of me before the day arrives haha! 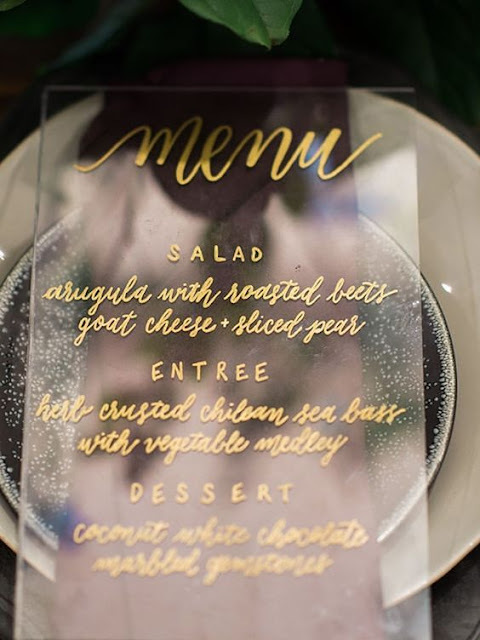 There is also a video version of this blog post up on my YouTube channel if you would like to see some more content like this..